Welcome to my shop! Here you will find some of my favority products and some personalized pieces. They all make great gifts! Whether it’s a birthday, anniversary, or you are shopping for the holidays ~ you can find it here! Come back often to see what’s new! 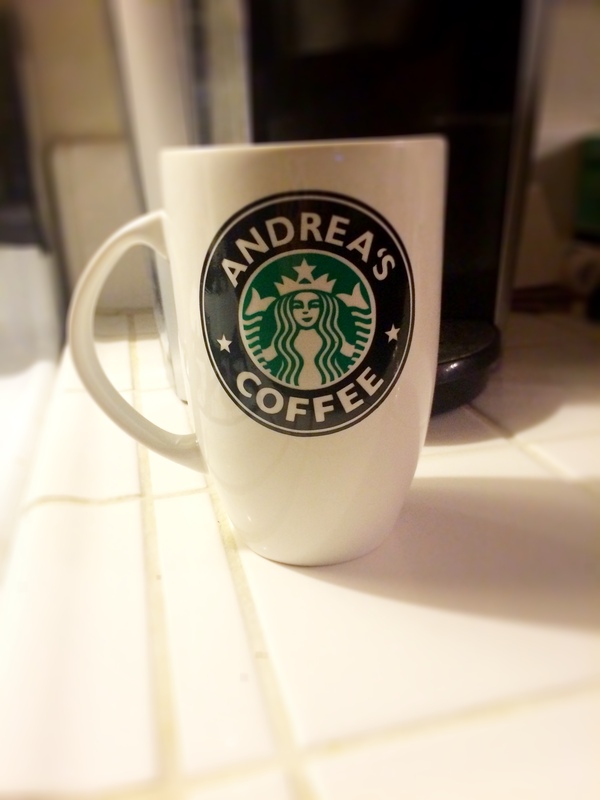 I use permanent vinyl on all my items. Please hand wash and pat dry. It is highly recommended items do not go in the dishwasher and are not microwave safe. Cutting boards are non-porous, non-absorbent surface, they have non-slip protective corners keep board in place. 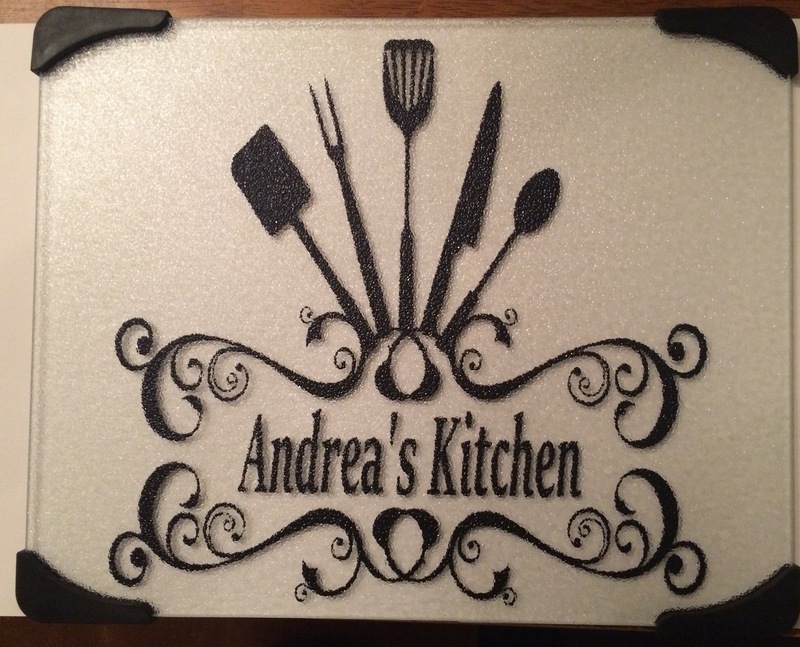 Vinyl design is on the bottom side of the cutting board and will not come into contact with food. 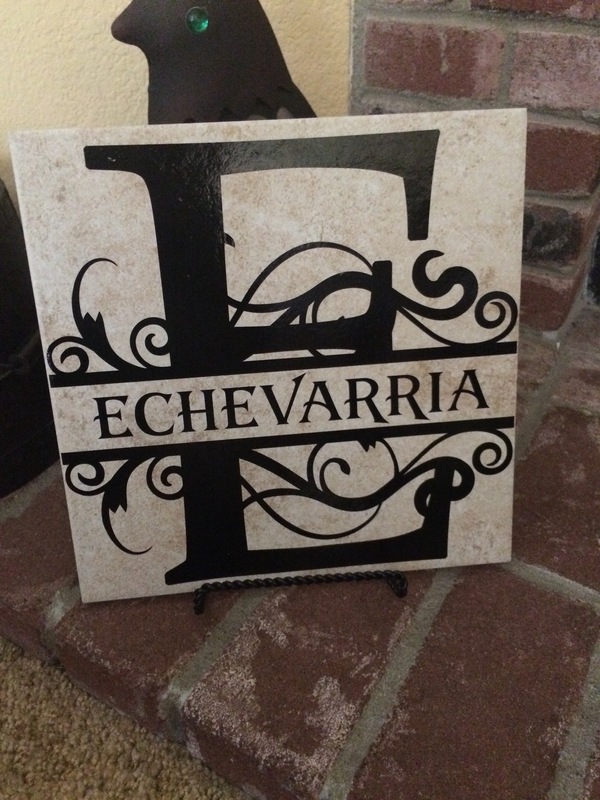 The monogram tile makes a great gift! Each tile comes with an easel for display.